East Breed’s, Pennsylvania is the sort of blue-collar town that simmers with barely concealed prejudices. One Friday night, in the parking lot of a chain restaurant, a brutal fight breaks out between the privileged boys from St. Brendan’s and a group of kids from the local high school. Casey Fielder, the restaurant’s manager, watches the melee but does nothing to stop it. When the fight ends, Colin Chase, a handsome, cocky St. Brendan’s student, is severely brain-damaged. 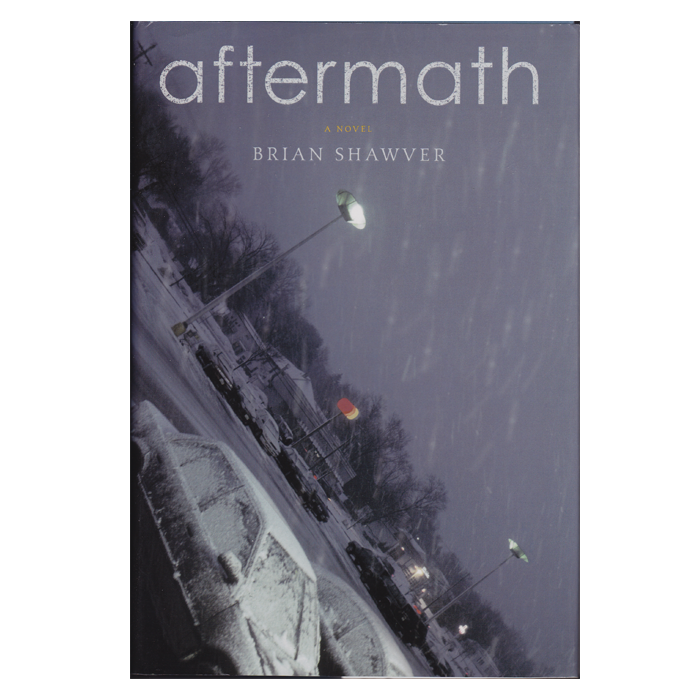 Haunting and heartbreaking, Aftermath portrays the lasting effects of that night: Casey loses his job and is determined to discover what led to the fight. Lea, Colin’s mother, hopes to reclaim her remote and defiant son. And both of them are drawn to a girl who seems to have played a larger role in Colin’s life than anyone knew. Shawver painstakingly strips away layers of denial and collusion, painting a depressingly realistic picture of ‘class warfare’ and moral instability in everyday America. There are partial echoes of Jane Hamilton’s A Map of the World and Rosellen Brown’s Tender Mercies, but Shawver knows his territory and characters, and his workmanlike thoroughness gives this sad story heartwrenching intensity. 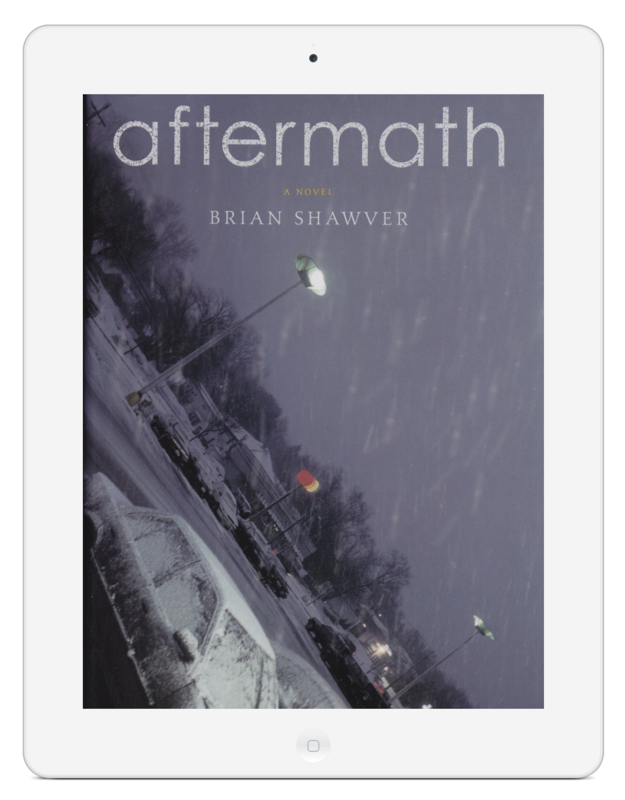 A moving study of class division and its tension. . . . Often heartbreaking and sometimes shocking, Aftermath is an intense, harrowing look at not only an ugly crime but its agonizing consequences. Powerful and moving. . . . An impressive story of loss and love. Compelling. . . . A thoughtful and thought-provoking novel about class and class conflict in small-town Pennsylvania. Engrossing. . . . A meticulous portrait of the way class works in America. . . . A chronicle of our unforgiving reality, as opposed to our ephemeral dreams.